When you are shopping for a new commercial van, you might be overwhelmed with your options. It can even be difficult to tell the differences between models of the same brand. Today we’re going to compare two vehicles in the Mercedes-Benz van lineup, the Sprinter Crew and the Sprinter Cargo. These vehicles might look similar, but they have many differences to discover. The first major difference between these two vehicles is their seating options. The Sprinter Crew model has a second row of seats behind the driver and front passenger, which brings the total seating count to five. The Sprinter Cargo, on the other hand, only has seating for the front passenger and driver. Another significant difference between these two vehicles is their cargo capacities. 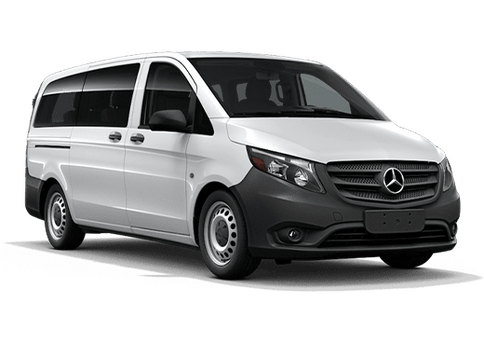 The Sprinter Crew has less cargo space, because it has more seating, but it still has a decent amount of room with 220.1 cubic feet. The Sprinter Cargo offers much more room with 319.1 cubic feet of space. 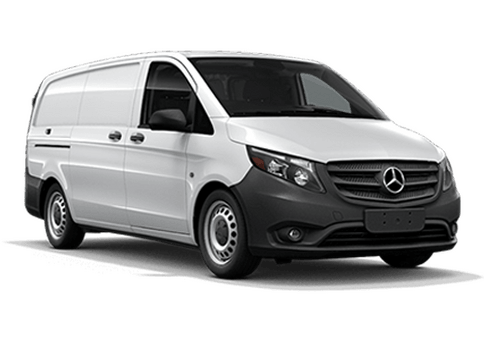 In conclusion, the Sprinter Crew is perfect for drivers who need a combination of cargo and passenger space, while the Sprinter Cargo is the best option for driver’s whose main concern is space and space alone. 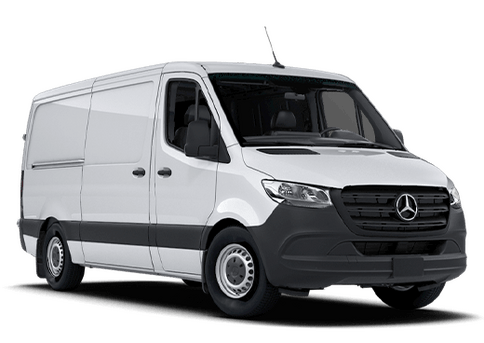 If you are interested in learning more about the Mercedes-Benz Sprinter lineup, call or visit us here at Mercedes-Benz of Arrowhead Sprinter. We will be able to answer any further questions you might have.